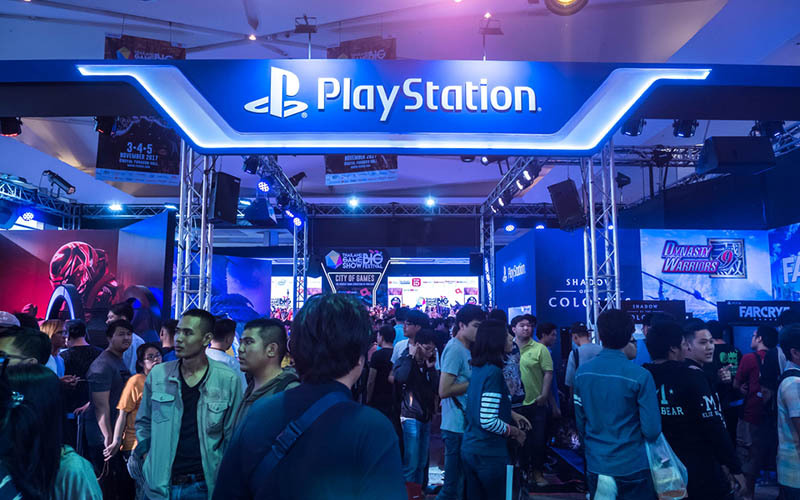 Earlier this week, Sony Interactive Entertainment dropped a surprise announcement in which the company said it would not be attending E3 next year. It’s worth pointing out that Sony is skipping an E3 event for the first time in 24 years. In fact, Sony also cancelled PSX 2018, so this trend is certainly raising some eyebrows in the gaming industry. Although Sony says, it has decided to skip the event to explore new ways to engage their community in 2019, it’s pretty clear that they’re holding off their presence to due to PlayStation 5. Sony is actively working on the development of the next-gen console. The way I see it, they’re not ready to show off their development just yet. So, by skipping E3 2019, Sony is merely ensuring that they have some solid developments to show off during the next holiday season. At PSX 2019, perhaps? That being said, Sony’s absence in a wildly popular show like E3 is very unusual, really. I mean, after a successful year with strong console sales and exclusive GOTY contenders like God of War, you’d expect Sony to hold an offsite show of its own, right? But nope! Sony’s presence was highly anticipated mainly because of games like The Last Of Us II, some crisp details around the games like Horizon Zero Dawn, God of War, Spider-Man, etc. But as I mentioned previously, maybe Sony is looking to push their own shows like PSX. After all, it’ll allow them to get the full media attention. That, however, puts E3 in a weird spot altogether. 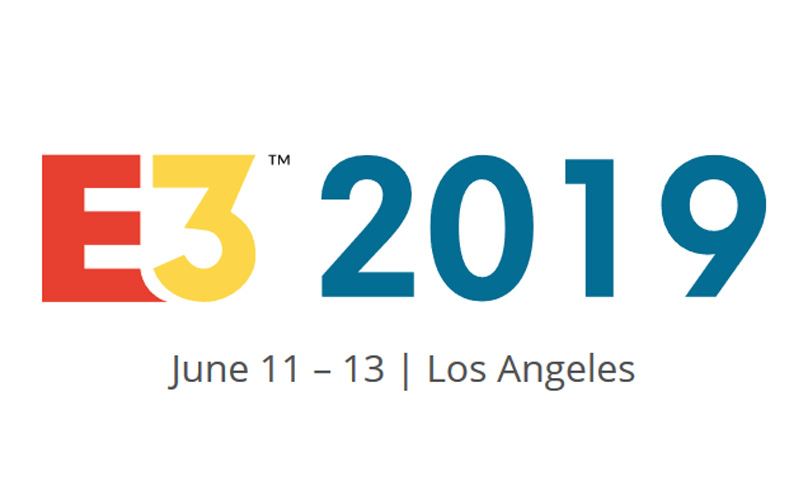 Of course, big names like Microsoft and Nintendo were quick enough to confirm their presence, but the relevance of E3 itself is a bit questionable, in my opinion. With the power of internet, brands now have the flexibility to show off their products live to millions of gamers across the globe, right from their offices. I mean, Nintendo does it with its Nintendo Direct. In fact, games like Cyberpunk 2077 got a solid response for their efforts on platforms like Twitch. So who knows, maybe big names like Microsoft and Nintendo will drop E3, which, hopefully never happens. Anyway, what are your thoughts on this? Does Sony’s absence makes you feel any less excited for the E3? Drop your comments down below.